Some footage of Mr. Shifty is now available to watch on YouTube. Check it out below. tinyBuild has revealed the company’s first game for Switch. 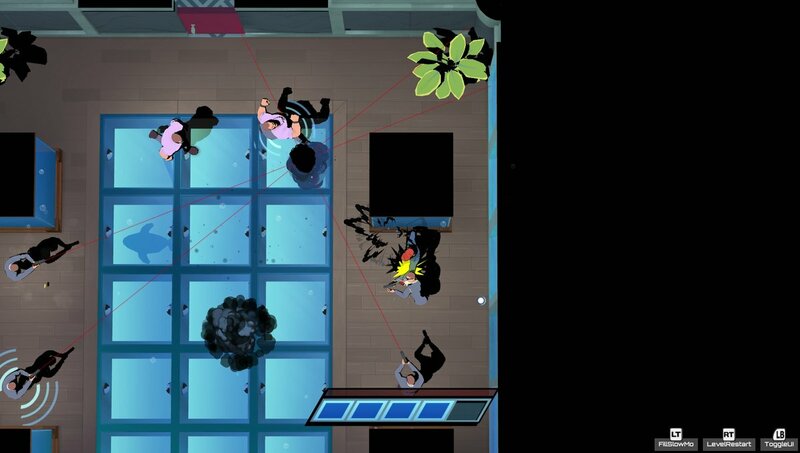 Mr. Shifty is set to launch on the eShop in April before all other platforms. 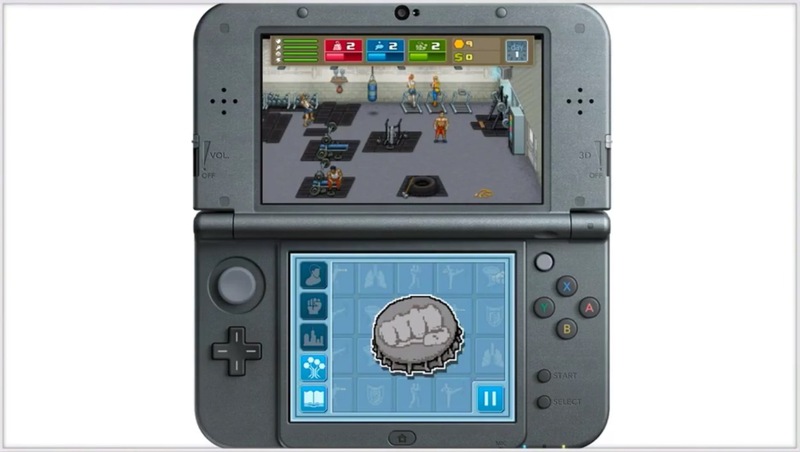 Punch Club made it out on the North American 3DS eShop a couple of days ago. 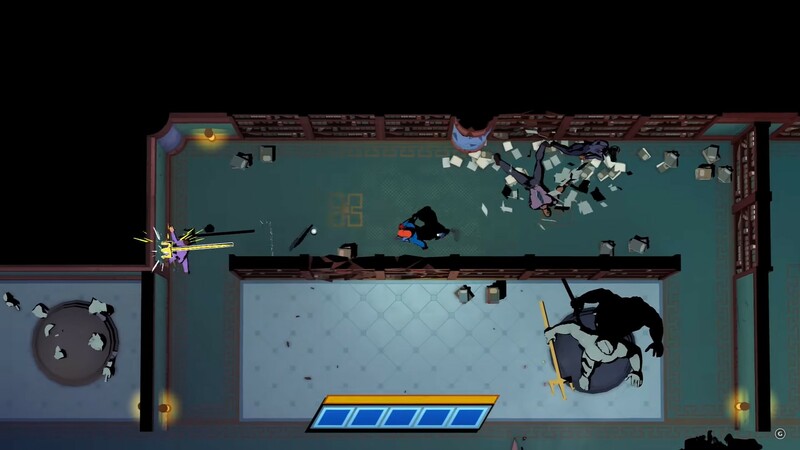 The game’s launch trailer has arrived, and we have it below. tinyBuild will publish Punch Club in North America next week, according to a listing on the eShop. It’s due out on January 19 for $9.99. “Train hard, find love, deliver pizza, punch crocodiles, fight and rank up in the leagues. 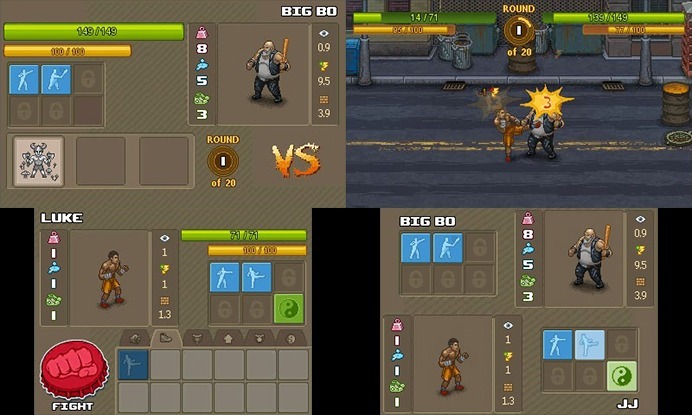 Punch Club is described as a fighter management sim mixed with RPG and tycoon elements. It places an emphasis on the story, of which there are “multiple different narrative branches and game endings to discover”. 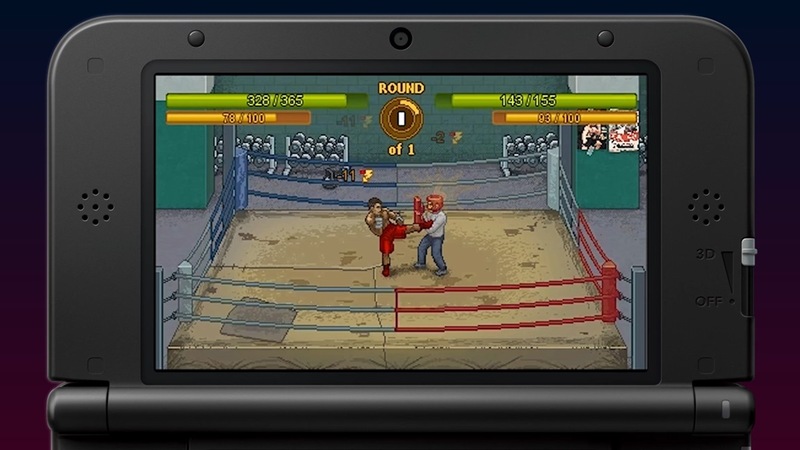 Next month, tinyBuild will be bringing Punch Club to the 3DS eShop. Check out the video below for some footage recorded from Twitch’s PAX West stream. Yesterday, Lovely Planet arrived on the Wii U eShop. Some footage of the download has now come in – see the video below. According to a listing on Nintendo’s website, Lovely Planet is making its way to Wii U next week. This will be a Tuesday release in North America – April 5. 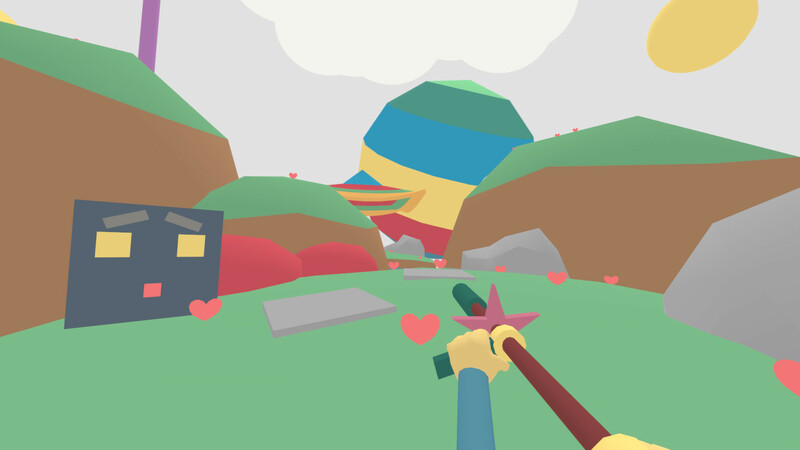 With boots of speed on your feet, an infinite supply of bullets for your semi-automatic and the ability to jump over twice your own height, you’re well equipped to go up against any enemy on your quest to reach Lovely Planet! Balance between jumping around dodging bullets and taking aim for a better shot at your enemies, don’t waste time camping at cover spots and waiting for enemies to pop out – artfully evade the onslaught of bullets and defeat all baddies that stand in your way! Lovely Planet will be priced at $9.99. But since it was included in the [email protected] program last year, those who downloaded the demo should be able to save 15 percent. Thanks to MrValtor for the tip. tinyBuild is bringing No Time to Explain to Wii U. That’s according to a classification listing coming from PEGI. 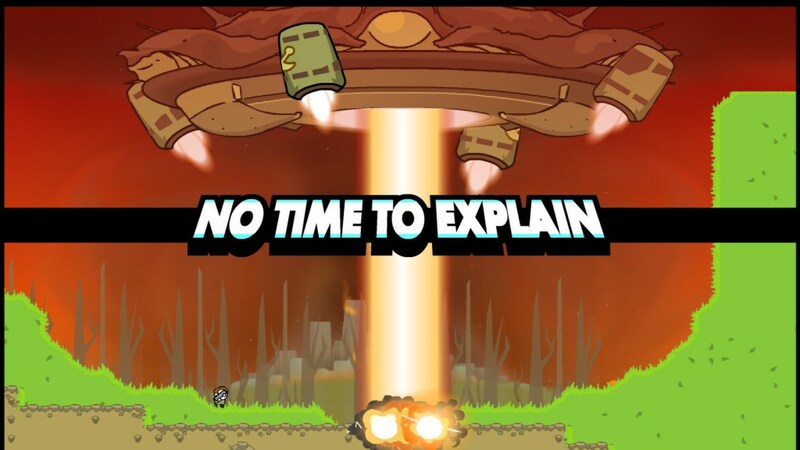 No Time to Explain, a platform game, started off in 2011 as a browser release. It’s been put out on several systems since then, and it looks like Wii U will be joining in on the fun as well. For a better look at the game, view the 2013 Steam trailer below. When we last spoke about JetGetters, the game’s Kickstarter had received a Wii U stretch goal. The campaign ended up reaching its overall target, but developer tinyBuild ended up cancelling the funding process. During the Game Developers Conference (GDC) and the Penny Arcade Expo (PAX East) – We found an investor to assist tinyBuild in expanding our development and publishing efforts. Because of the time it will take in bringing our new partners up-to-speed and hiring on additional people for JetGetters we have decided to cancel the Kickstarter. The main reason for this is because we feel strongly that if we promise something, we better damn well deliver on it and with the few month delay we won’t be able to deliver JetGetters this year. We have a reputation to uphold and don’t want to be lumped in with all the other kickstarters that have been delayed and or abandoned. Being up front and honest about everything is always what we strive for. 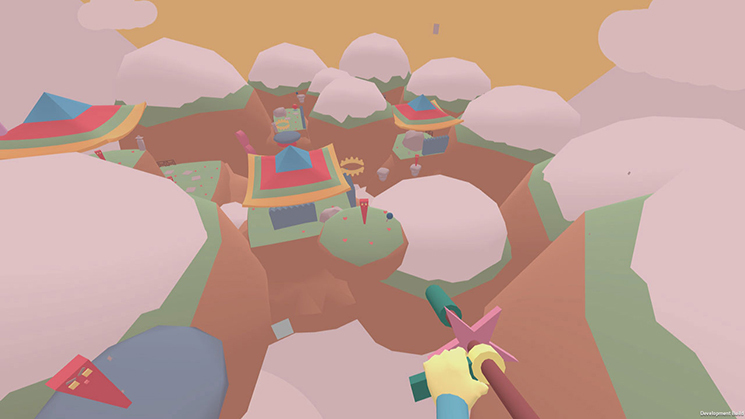 As mentioned above, JetGetters will still be coming out, but with a 2015 release date. What this means to you as backers is that you get to keep all your money and will still get to play JetGetters in the future! Unfortunately, tinyBuild’s update doesn’t provide any information about the status of JetGetters on Wii U – or other consoles for that matter. Hopefully we do ultimately end up seeing the game on Nintendo’s system.